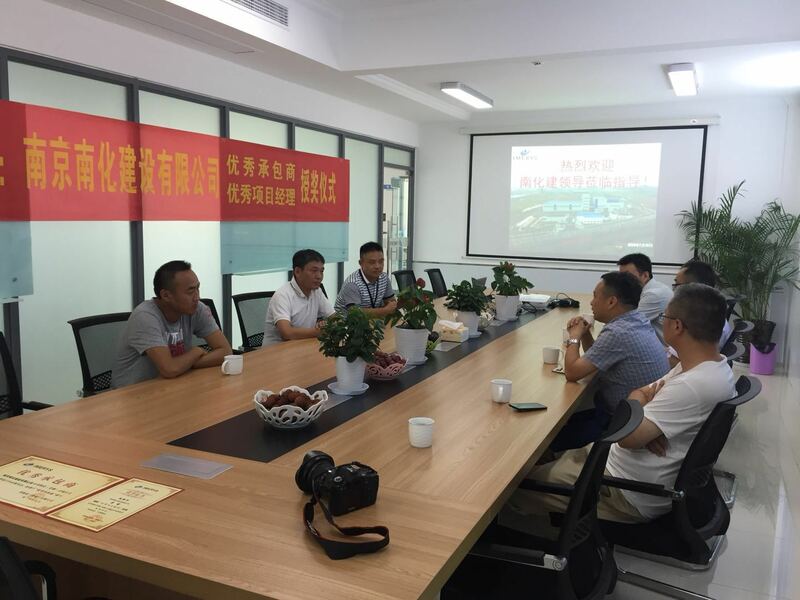 The phase I and phase II of the relocation and new plant project of Imerys (wuhu) co., ltd. undertaken by NCC was completed and fully put into use on June 8, 2018, and the project was completed 6 days earlier ahead of schedule. The safety, quality, schedule and site management of the project construction are fully recognized by the owner. The completion of this project has added one new achievement in the field of powder industry. 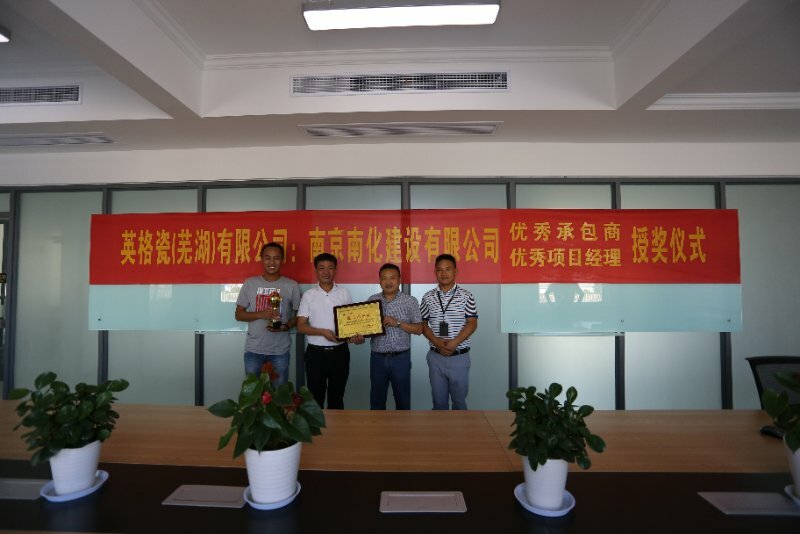 On July 16, 2018,NCC was awarded "Excellent Contractor" by IMERYS, and project manager Mr. Li Feng was awarded "Excellent Project Manager". IMERYS 'Asia-Pacific Operation and Production Director and NCC Deputy General Manager Mr. Guo Peishen attended the award ceremony. Both sides expressed satisfaction with the cooperation and looked forward to cooperating again.